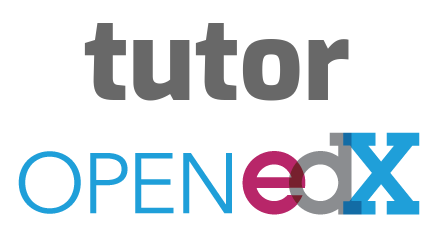 Tutor is an Open edX distribution designed for simplicity and ease of maintenance: we took the original, unmodified Open edX code and packaged it in a way that makes it extremely easy to install, customise and upgrade. With Tutor, all Open edX components are created in Docker containers: that means that Open edX becomes cleanly separated from the rest of the server. With Tutor, Open edX uses minimal server resource, is simple to understand and has low maintenance costs. In the future, if you would like to run your own server and move your platform, you will just have to move the "/home/ubuntu/.local/share/tutor" folder to your new server.